What is a Scrum Sprint? As described in the Scrum Guide, a Sprint, a time-box of one month or less during which a “Done”, useable, and potentially releasable product Increment is created. Sprints have consistent durations throughout a development effort. A new Sprint starts immediately after the conclusion of the previous Sprint. How to Ship Your Software with Confidence and Speed - How and why can DevOps help your team to rapidly build better applications for your business? 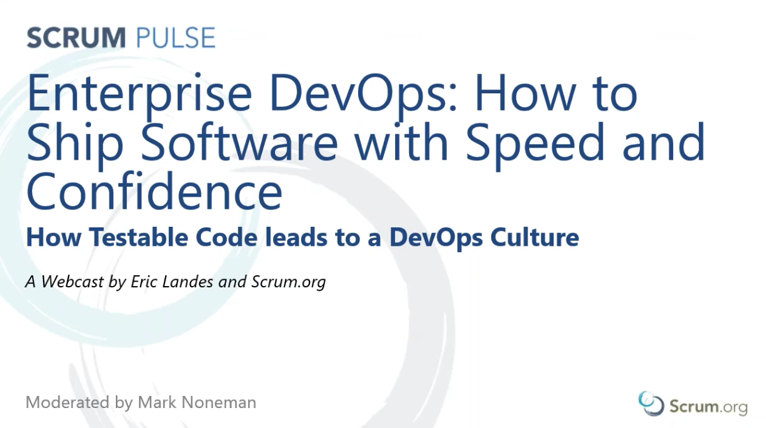 This is a must view for organizations looking to benefit from implementing DevOps into their development and company culture. 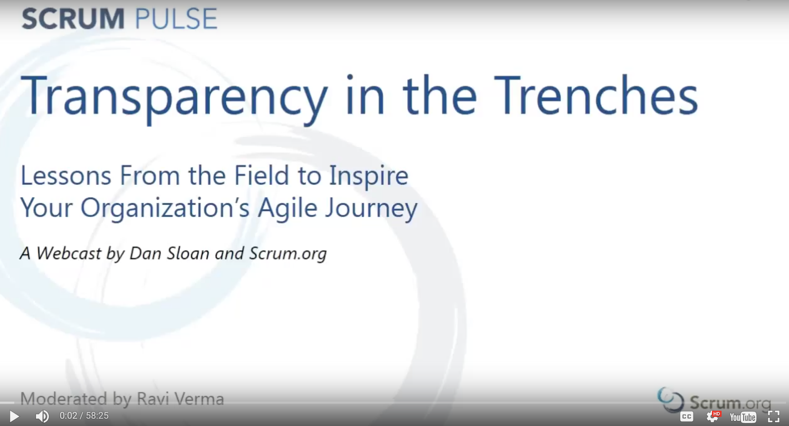 Lessons From the Field to Inspire Your Organization's Agile Journey - Dan Sloan introduces the pillar of transparency in Scrum and will navigate you through a journey of successes and challenges he’s encountered in his years of coaching and training Scrum teams around the globe – all of which hinged around this important principle of agility.